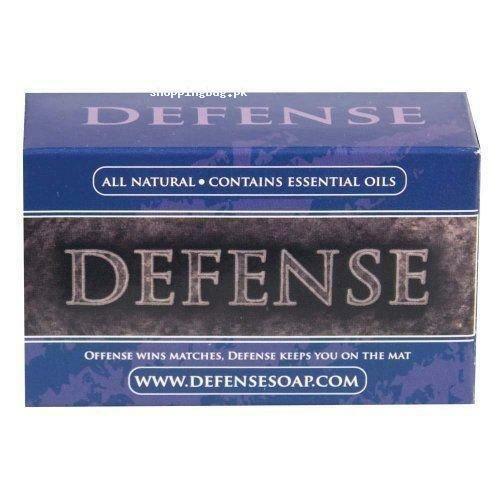 The USA imported Defense soap bar is the organic anti-microbial soap, which are enriched with essential oils. The antibacterial formula is able to kill all the harmful bacteria from skin without disturbing the pH of skin. It has the high density lathering power, which deeply cleanses the skin from dirt and impurities. Place order now for 4oz. high-quality defense soap bar and get it from Amazon shopping in Pakistan.